Get your tooshies over to my sister Marleen‘s blog. Pronto. She’s giving a fabulous picnic package away. It’s fabulous! 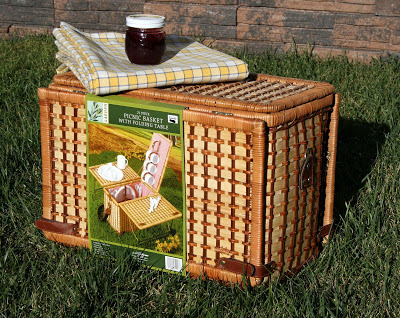 The package includes a 21-piece picnic basket, tablecloth and her yummy homemade jam (that alone should be a giveaway). All you have to do is leave a comment on this post. The post Picnic Giveaway appeared first on Darling Darleen | A Lifestyle Design Blog .